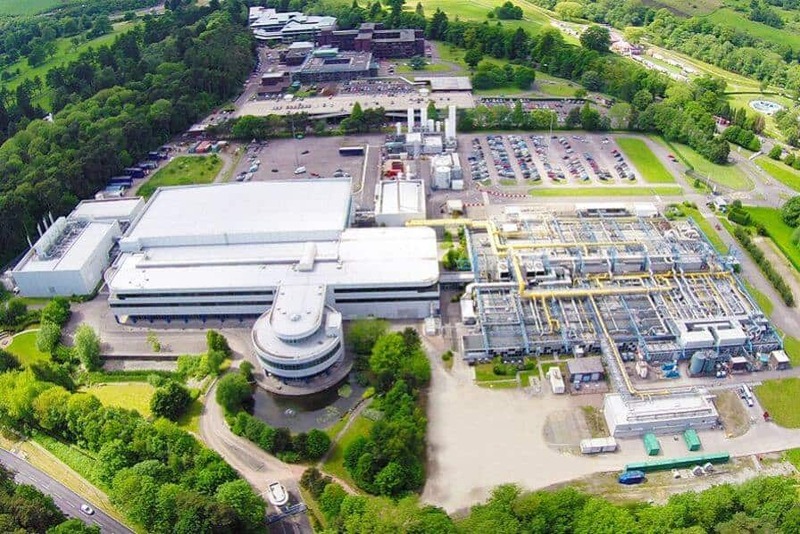 Neptune 6, a newly founded company, has entered into an agreement with Infineon to acquire and run their 200mm wafer fab in Newport, Wales. By the end of September 2017, the former International Rectifier fab that Infineon inherited when acquiring the company, should be transferred. It was part of the plan when Infineon acquired IR, that this site will either be closed or sold. Neptune is a private company founded for the occasion. The negotiation includes a two years supply agreement for Infineon, in order to smooth the transition from fully owned to fully independent. The site will become a key partner in the compound semiconductor cluster in place in this region of the UK, joining and supporting the local involvement of companies such as Airbus, GE or IQE. European Foundries are rare. Only one actor is still active: X-Fab in France thanks to the acquisition of former Altis Semiconductor fab. 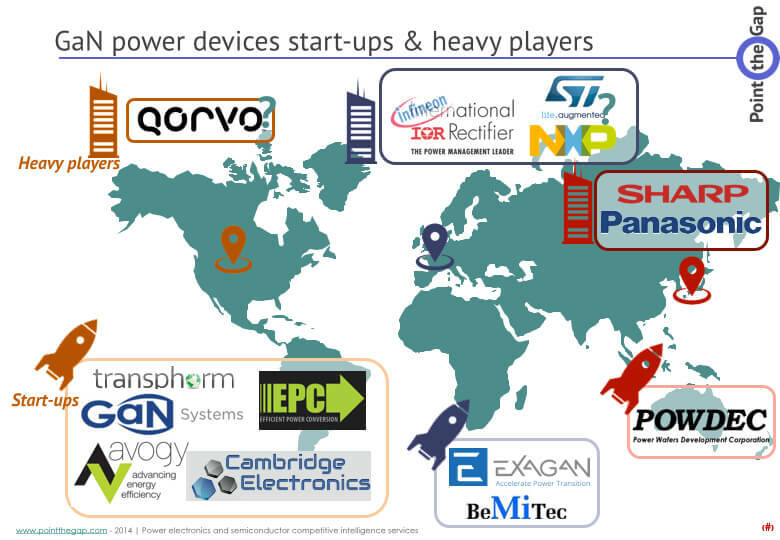 Other players have been either acquired, like L-Foundry site in Italy, acquired by the Chinese foundry SMIC, or closed down, like L-Foundry in Rousset, France. X-FAB Silicon Foundries is announcing the availability of its silicon carbide (SiC) offering from its wafer fab in Lubbock, Texas. Thanks to the support provided by the PowerAmerica Institute at NC State University, and several capital investments, X-FAB Texas has upgraded its manufacturing resources in order to make them “SiC-ready”. Among the tools now added are a high-temperature anneal furnace, backgrind equipment for thinning SiC wafers, backside metal sputter and backside laser anneal tools. A high-temperature implanter is scheduled for installation later this year. X-FAB can thereby present the market with the means to produce large volumes of SiC devices on 6-inch wafers. As well as X-FAB’s 6-inch wafer capabilities: They will not only supply fabless semiconductor vendors, but also serve as a second source solution for IDMs with their own SiC manufacturing. “Current SiC offerings are either IDMs creating their own products or relatively small foundry operations using 4-inch production facilities,” states Andy Wilson, X-FAB’s Director of Strategic Business Development.